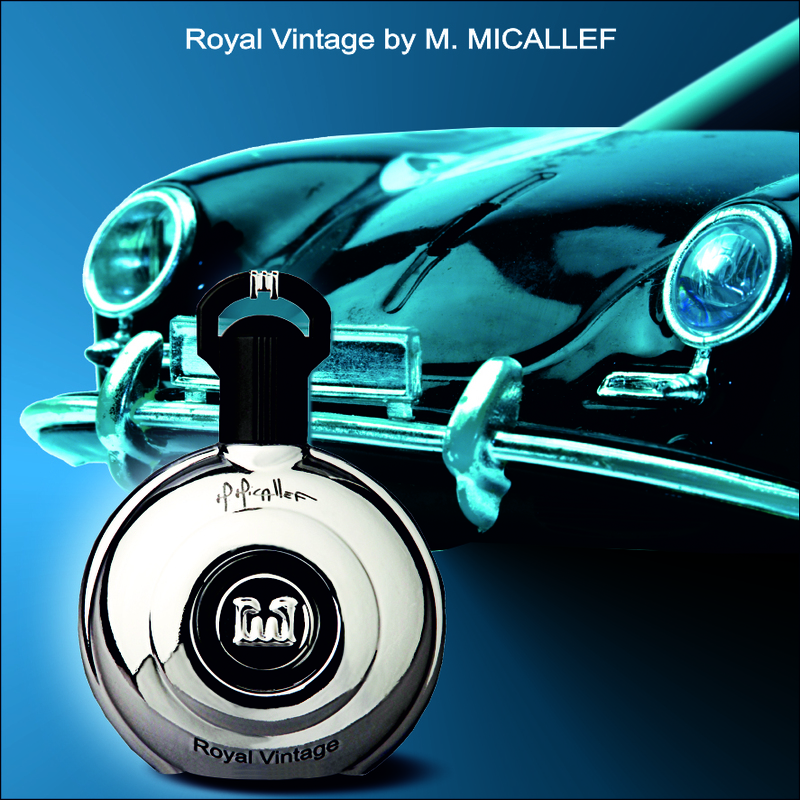 This entry was posted in Fragrance Review and tagged details, Fragrance Review, M. Micallef, Men's Colgone, Men's Fragrances. Bookmark the permalink. Thanks somuch for this great review! I am now on the hunt for Royal Vintage! The bottle by the way is stunning! 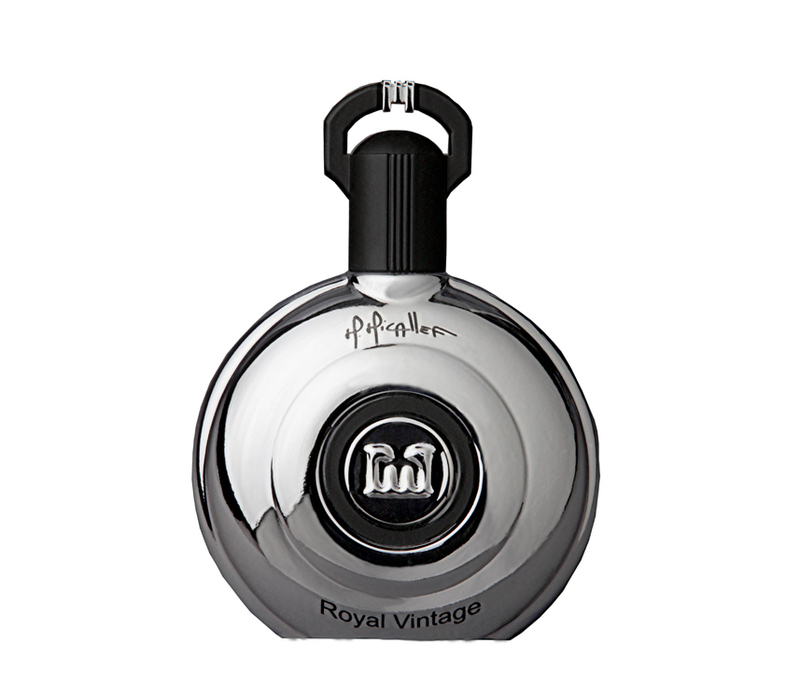 Royal Vintage is one of those scents you just can’t go wrong with. Check for it at Lucky Scent.